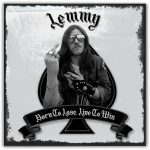 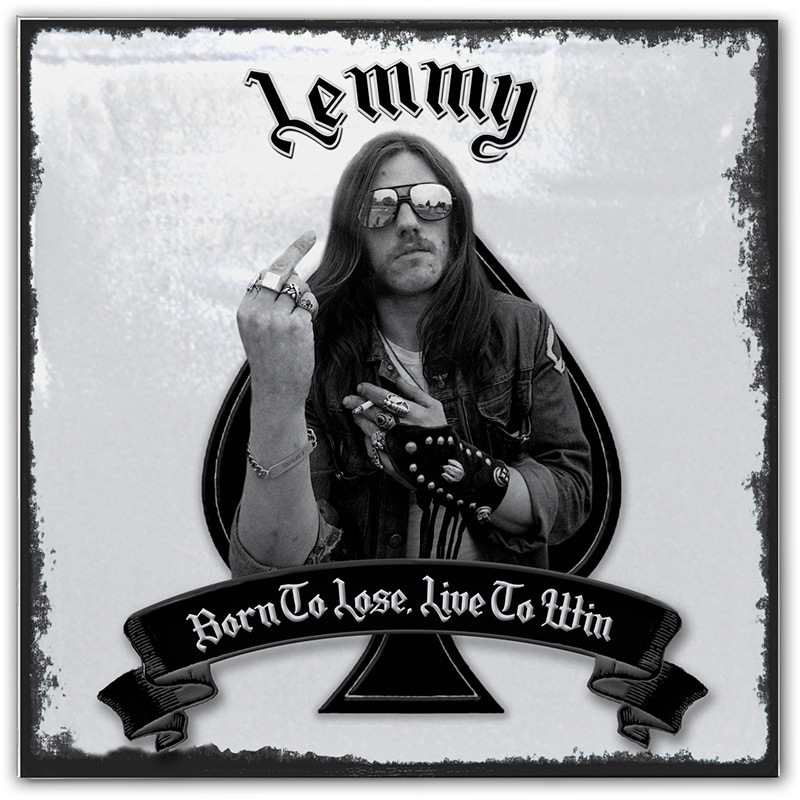 A very special limited edition vinyl collection of studio and live performances from rock legend Lemmy! 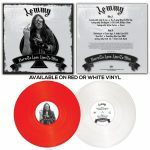 SKU: CLO0439VL. 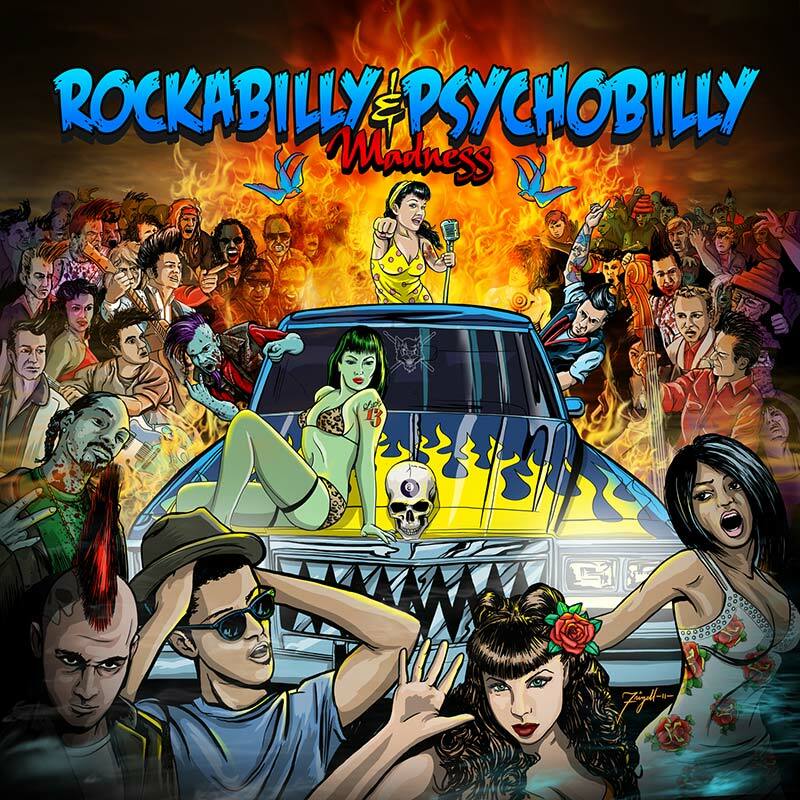 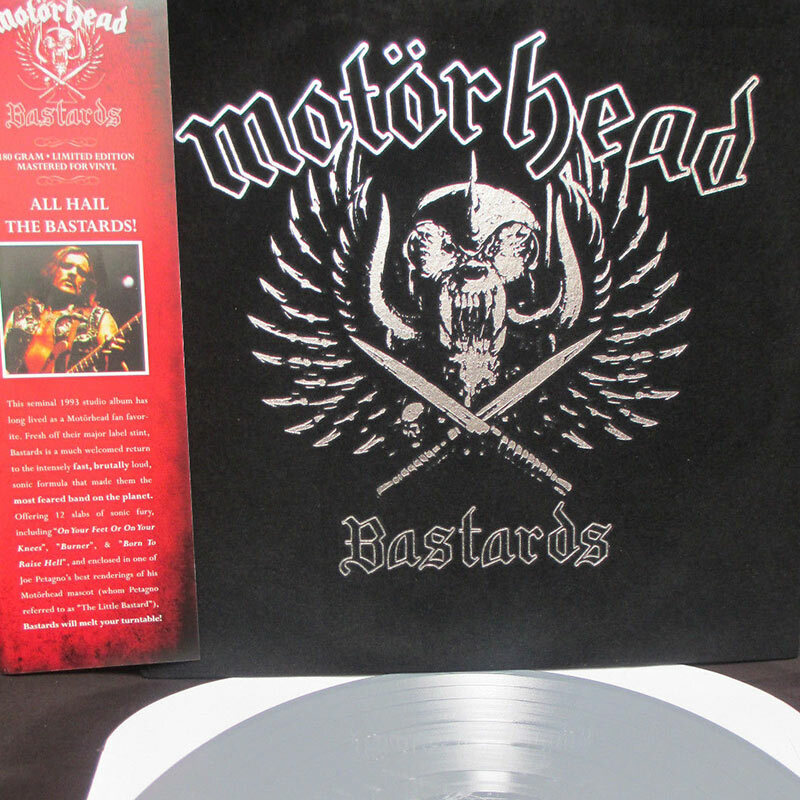 Categories: Cleopatra, Rock, Vinyl. 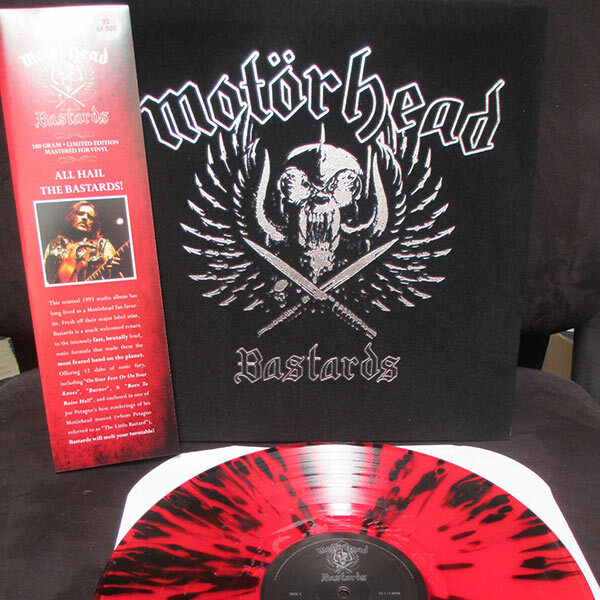 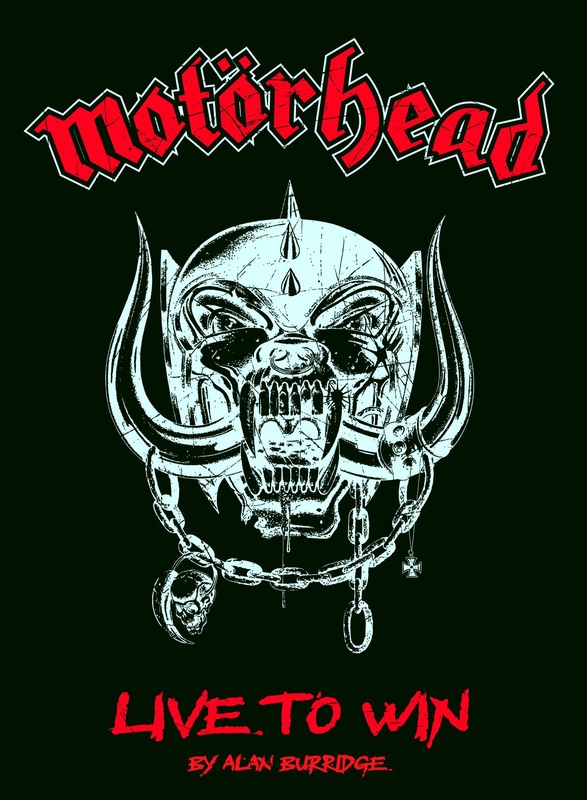 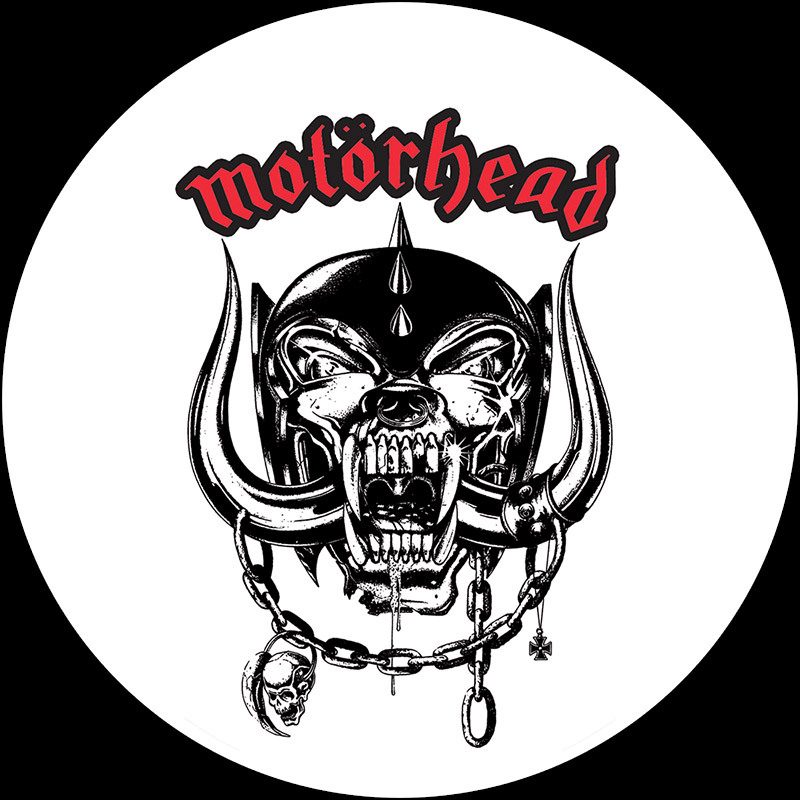 Colored vinyl (your choice of either red or white) packaged in a special clear plastic jacket with silk-screened artwork, hand numbered certificate of authenticity and a free 24″x18″ foldout poster of the original 1975 lineup of Motörhead!